IM NYC, one of the high profile IM races of the year. There was a lot of hype surrounding this race. It’s held in one of the highest profile cities in the world. 2500 of your closest friends all getting onto a ferry at 3am. To do an Ironman. Doug boards the ferry for his first IM. The finish is only eight blocks from his house. This is his home course. His family was there, his friends were there, even his neighbors were there cheering for him. The gun goes off and it’s soon obvious that the current is helping 2500 triathletes set a PB in the swim. After boarding his bike Doug follows the power plan perfectly, riding within 2 watts of his targeted wattage. This deposits him at T2 in 417th place. But never fear, Doug can run. Only 9 people in the entire race out ran him, pro’s included. He moved up 342 overall places on the run to finish 75th overall. He passed one person on average every 150 meters of the run. He can run faster then you can drive if you’re trying to flee to the Hampton’s on a Friday. From 89th in the M35-39 to 15th at the end of the race with a 9:59:06 while posting the fastest run in his age group by over 7 minutes. Breaking 10 hours, setting a top 10 overall run split and running faster then anyone else in your age group isn’t too shabby for your first crack at the distance. Nicely done Doug. Chad continued his winning ways. 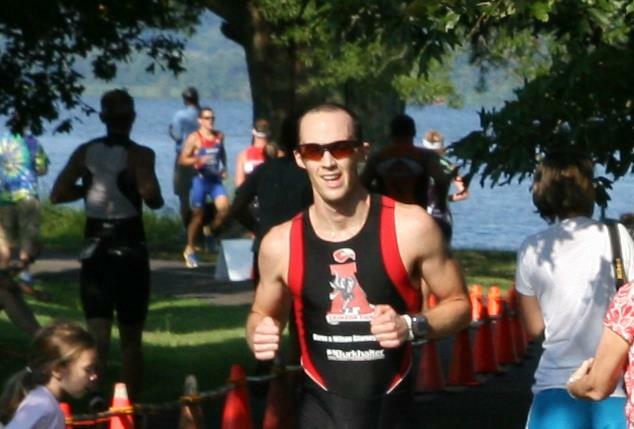 He turned on the heat during the bike leg posting the fastest bike split of the day on his way to grabbing 5th overall and winning the M25-29 AG at the Mountain Lakes Triathlon in Al. 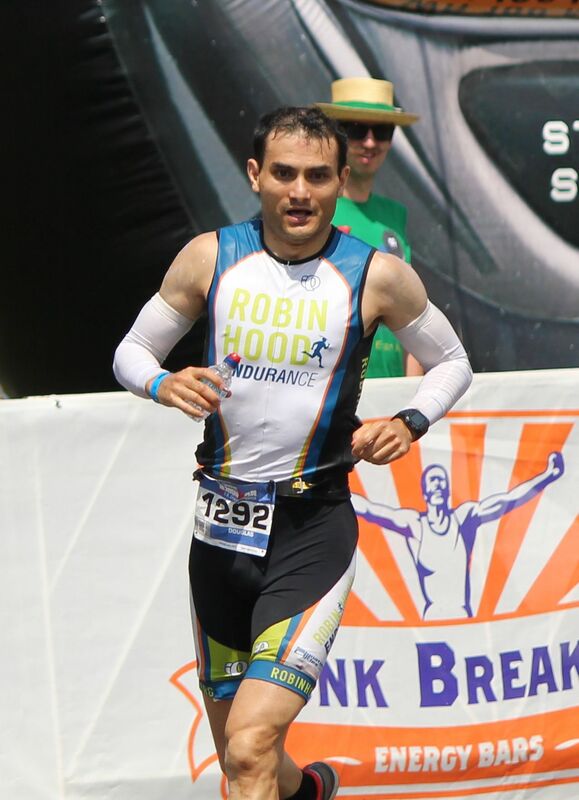 Across the state line in GA, Rich, in his first race back since IMTX grabbed 4th overall and 1st in the M35-39 AG in the fourth race of the Tri in the Parks Race Series. Not a bad way to start the second half of your season. PreviousPrevious post:Crushing It…a lot.NextNext post:A New Deal 5 for 3!